Make real connections and you will increase opportunities for your business. Understand why we network, the three essential skills for effective networking, what to do at a networking event, top five tips for networking via LinkedIn and avoiding the networking no-no's! 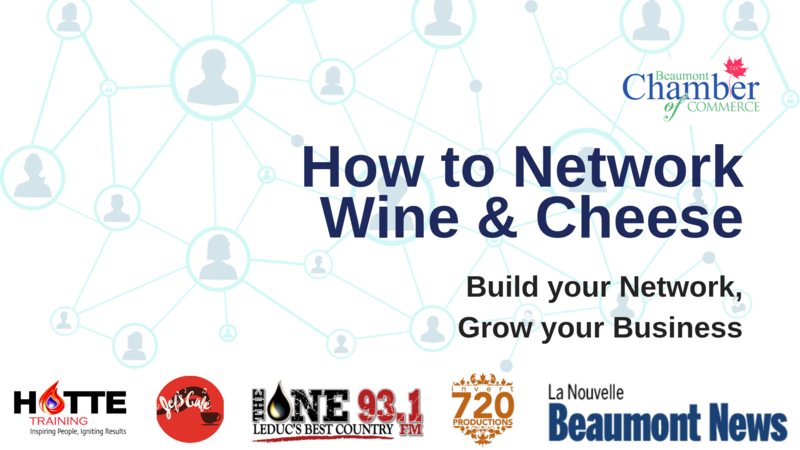 Plus networking exercises to get your started right away! Business Owners, Managers, Supervisors, Consultants, Brokers, Contractors and anyone wishing to expand their business. Kathryn Hotte, Hotte Consulting Inc.
Kathryn brings with her 30+ years of experience in sales and corporate executive management as well as developing and facilitating training programs in over 16 countries. Kathryn has received many accolades over the years, including national and international awards for sales achievement and, most notably, a Training Excellence award from the Canadian Society for Training & Development. 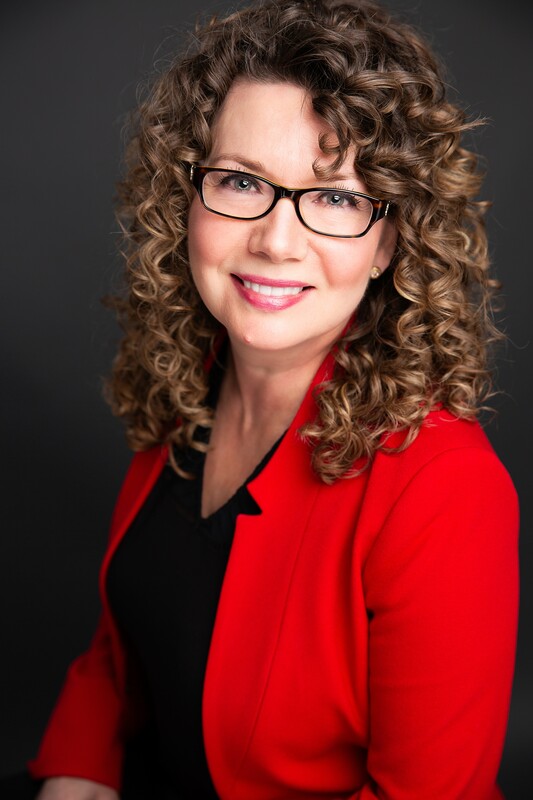 Kathryn is the President & Chief Learning Officer for her company Hotte Training as well she served as the Small Business Advisor for the Rural Alberta Business Centre in Cold Lake. She was the formerly the President of the Durham Home & Small Business Association in Ontario and received a Business of the Year Award through that association. Kathryn moved to Cold Lake Alberta in September of 2013 and during her 5 years as the Small Business Advisor she received 2 awards from the Economic Developers of Alberta; one in 2016 for the RABC Business Incubator and the second EDA award for ?Raising the Roof in Rural Alberta?. Kathryn was also awarded with the 2017 Women of Influence Award in the Business & Professional category. Now recently moved to Beaumont Alberta Kathryn is looking forward to offering her services to the Leduc, Beaumont and Edmonton area.